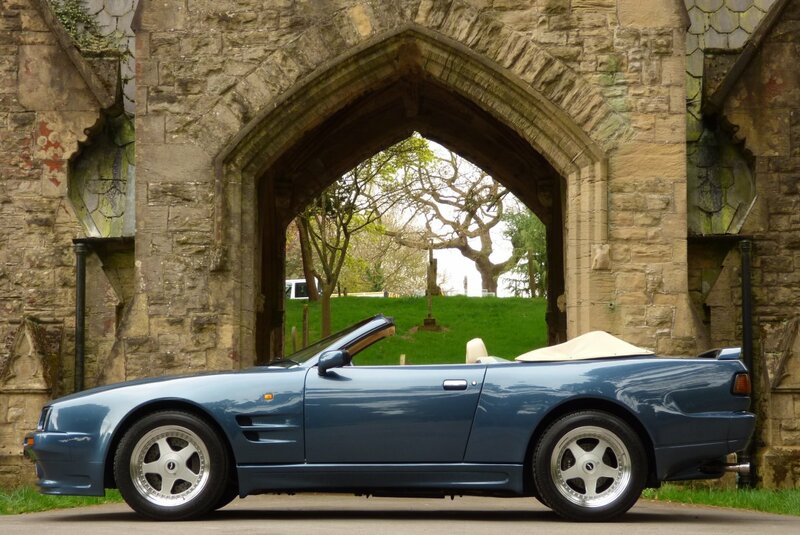 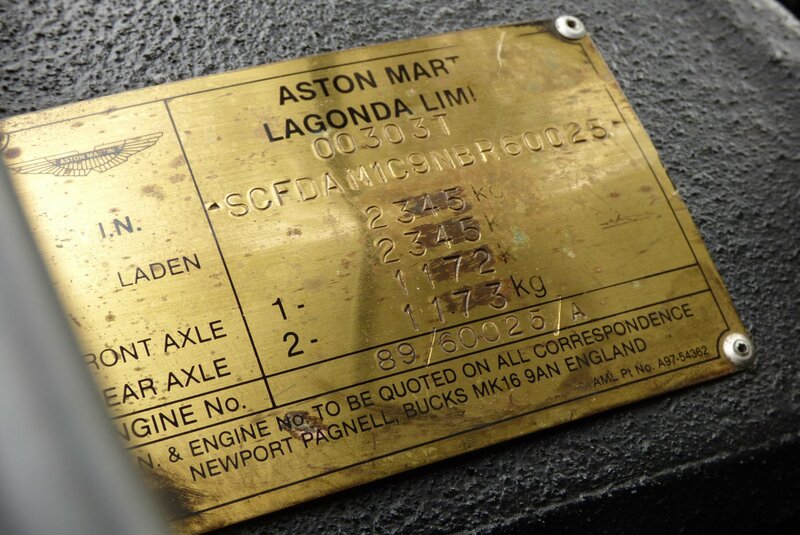 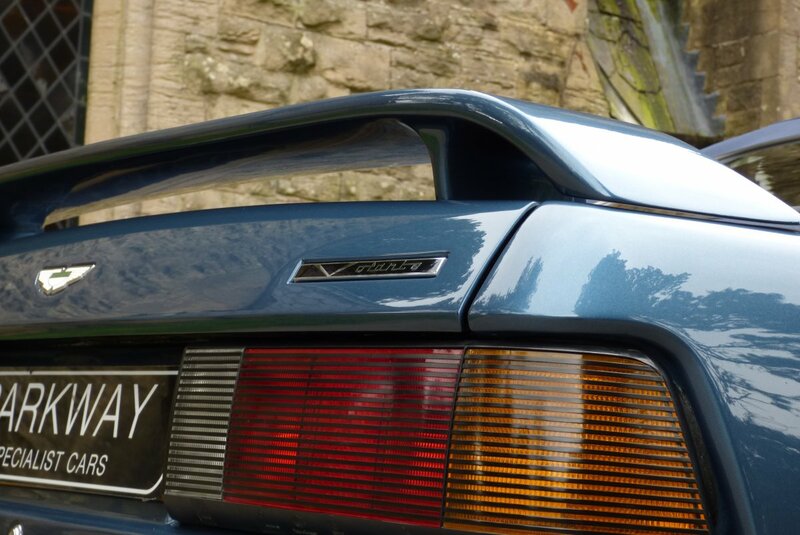 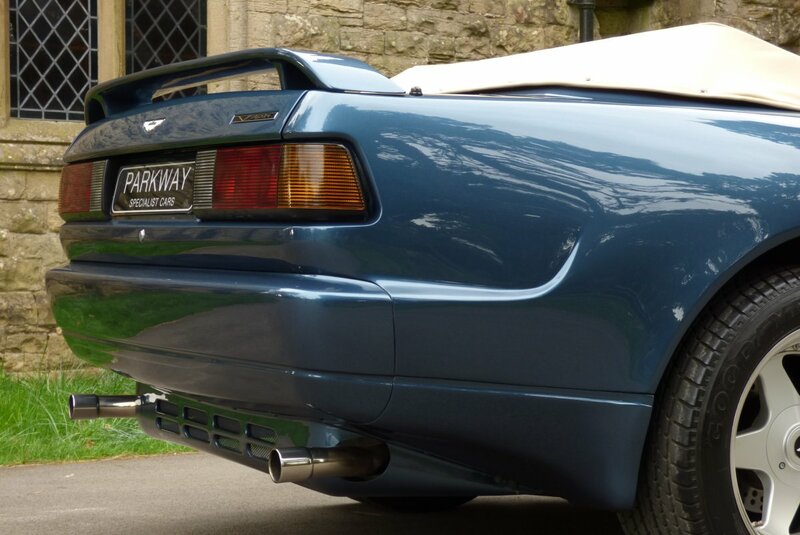 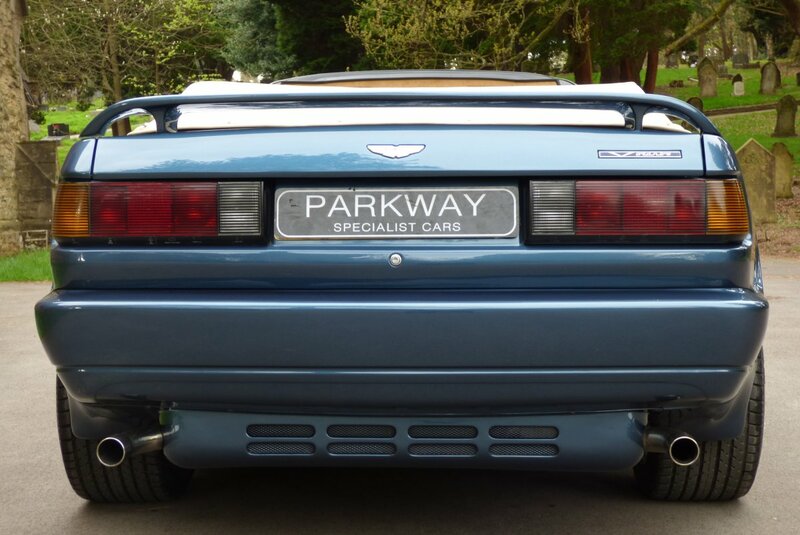 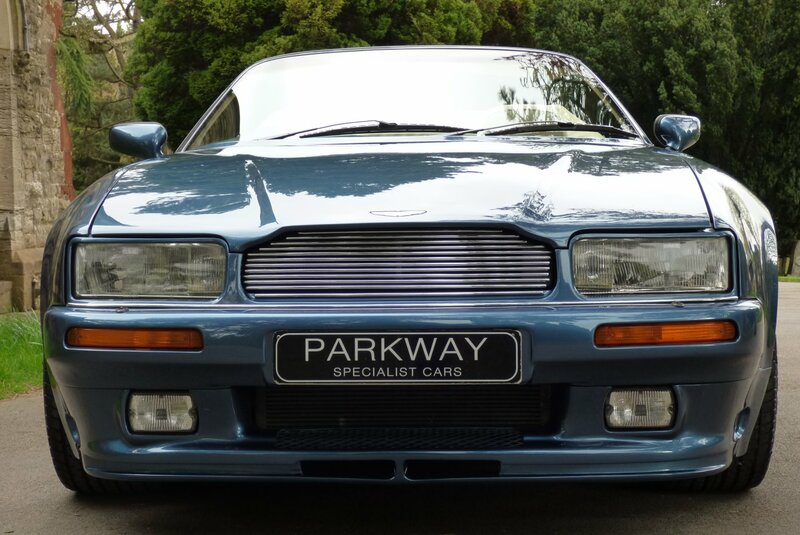 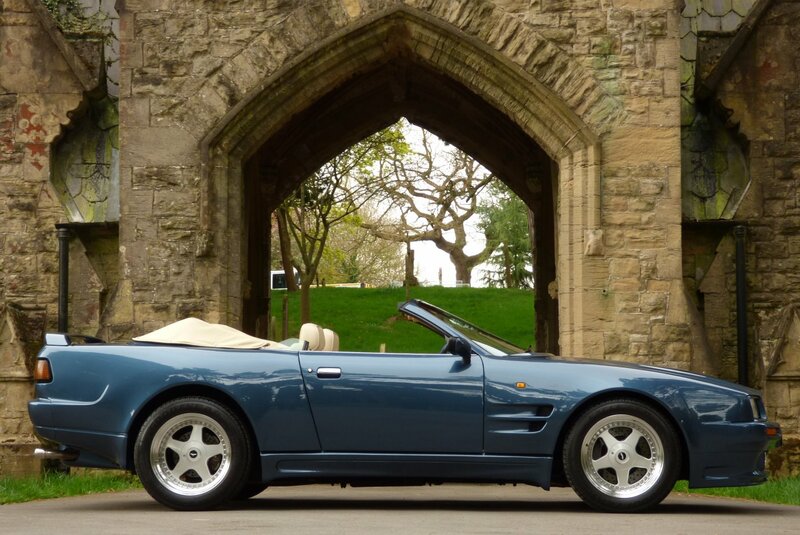 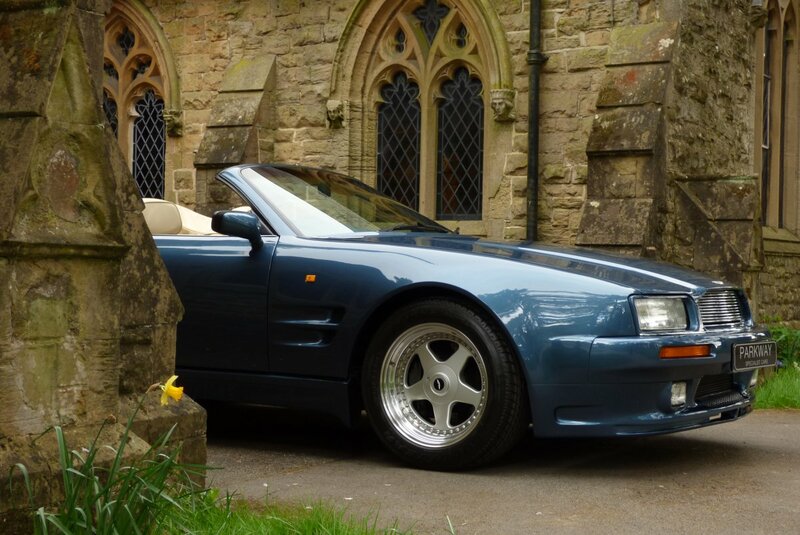 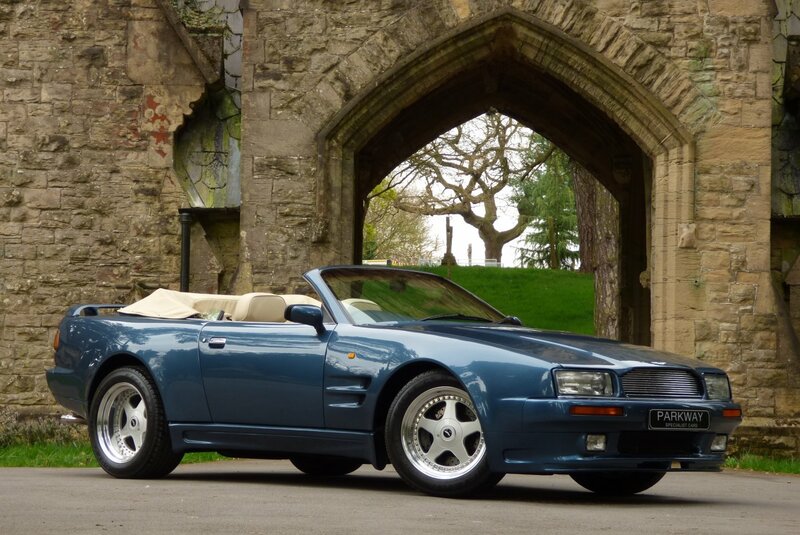 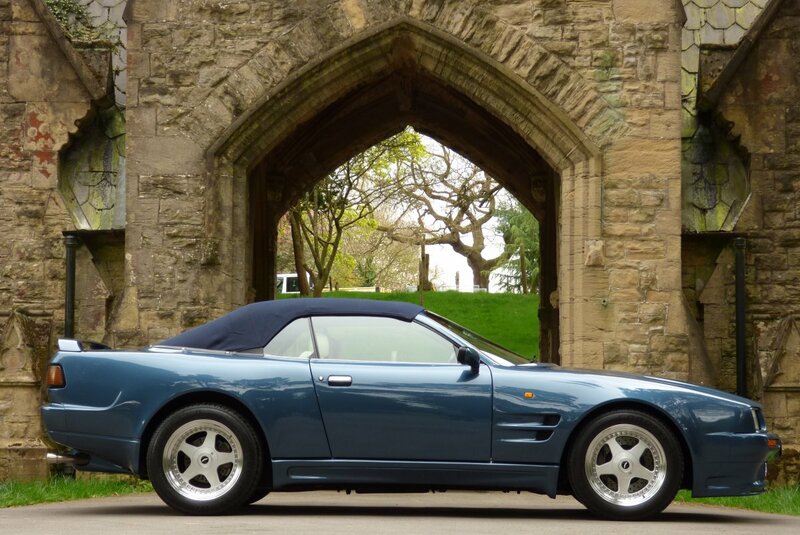 Because Of The Massive Factory Costs For Both The 6.3 Engine Upgrade And The Extensive Body Enhancements At Time Of Build, Only The Very Wealthy Could Justify The Revised Aston Martin Ticket Prices, With Many Of The Total 22 Cars Bought By Famous Or Royal Clients, With This Examples First Keeper Being A World Renowned Car Collector/Foreign Royal Family Member. 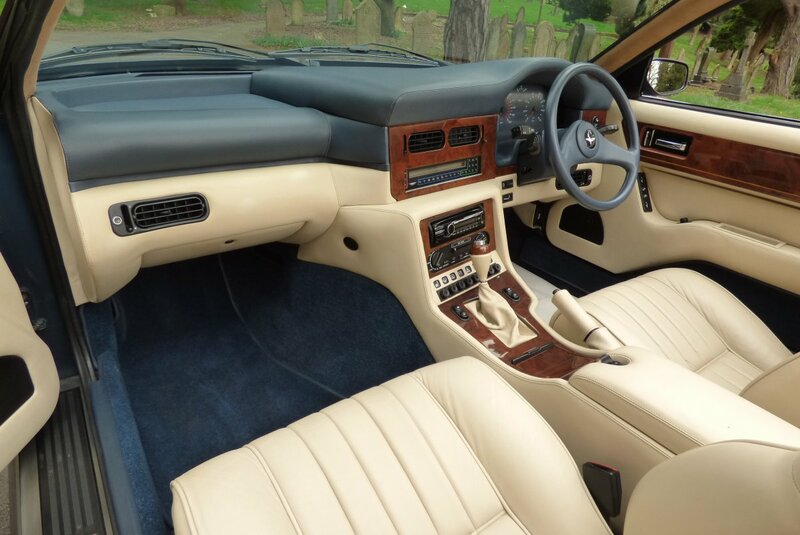 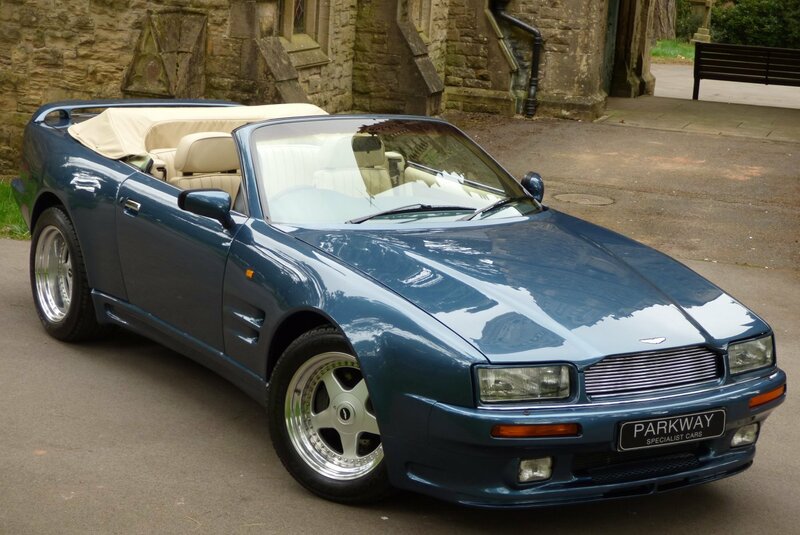 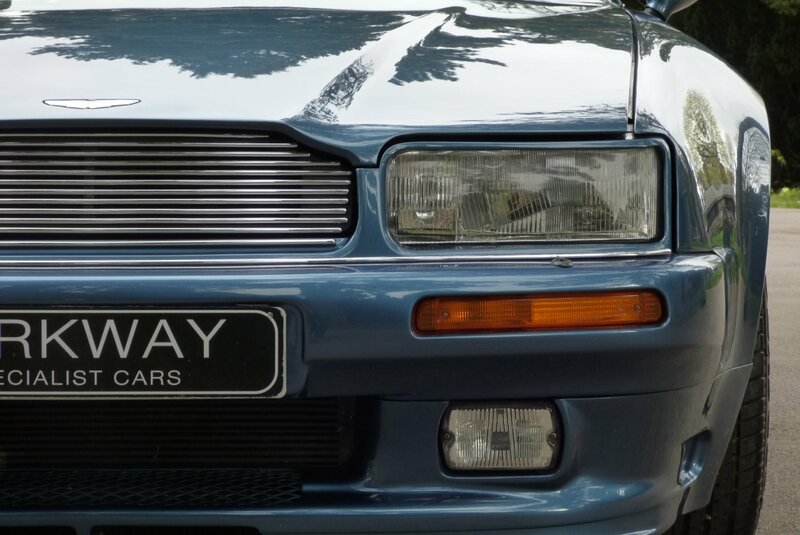 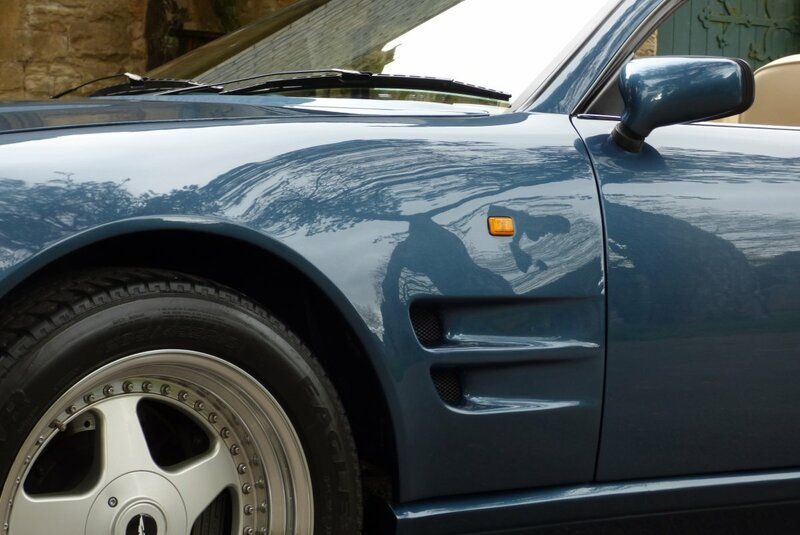 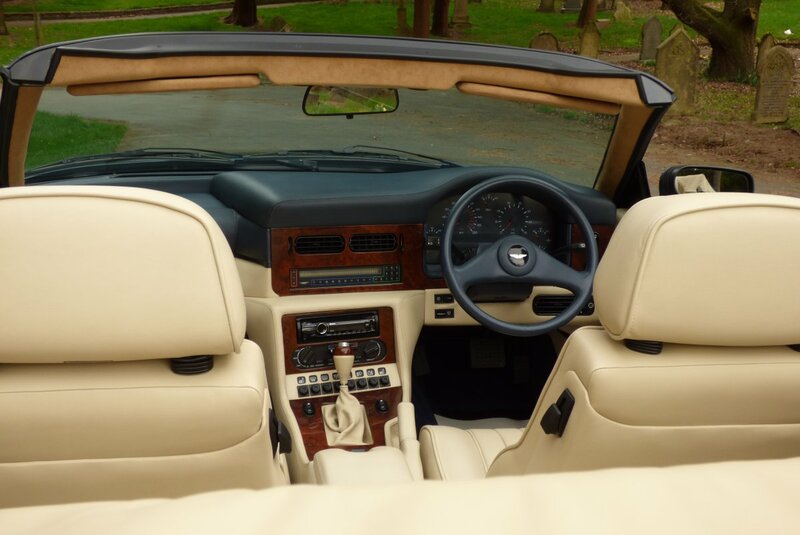 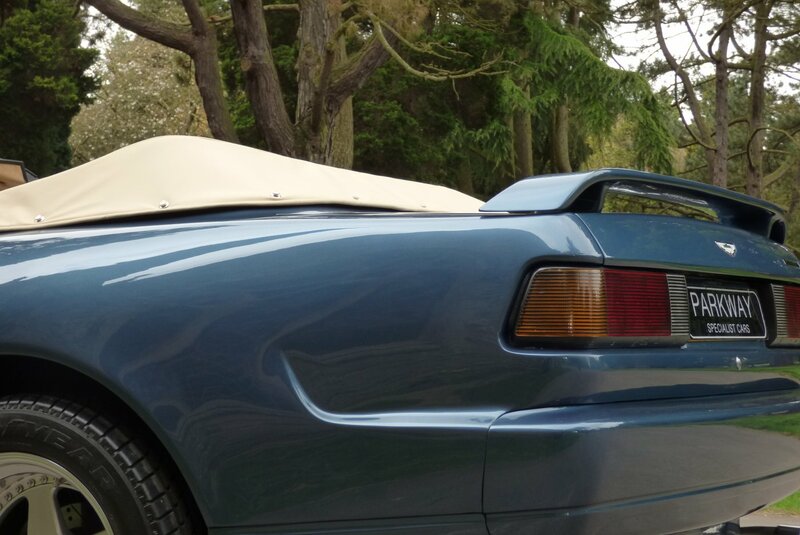  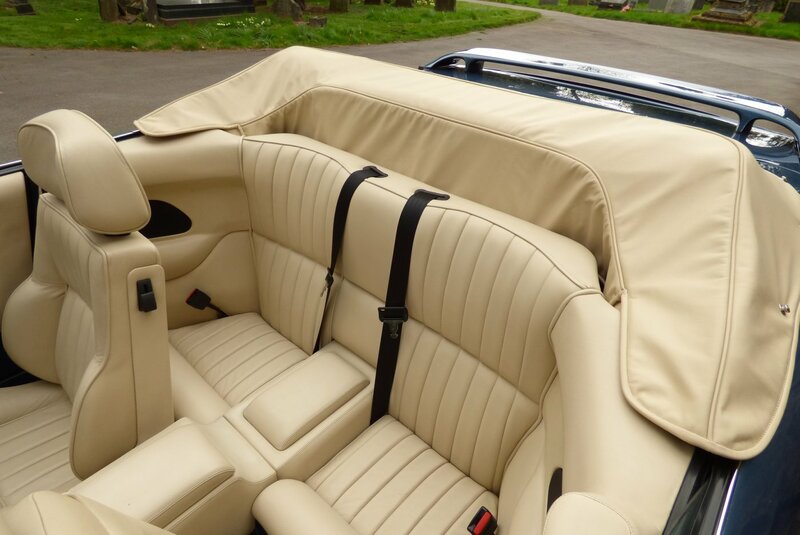 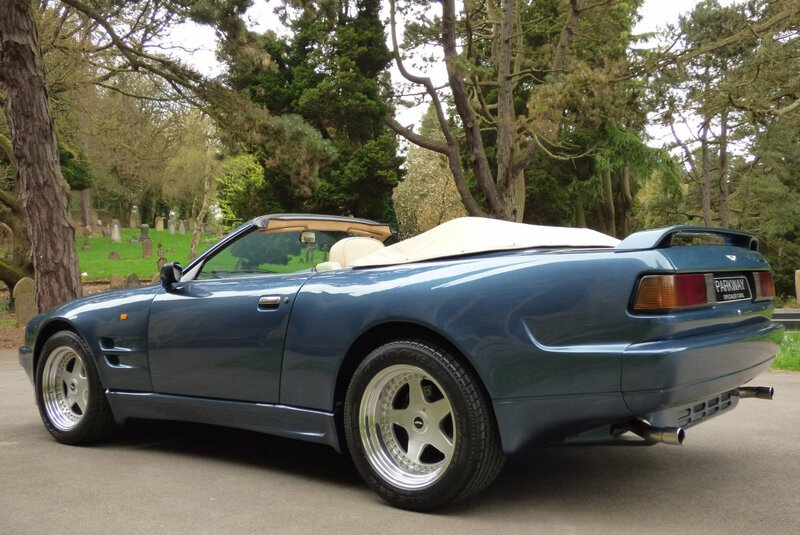 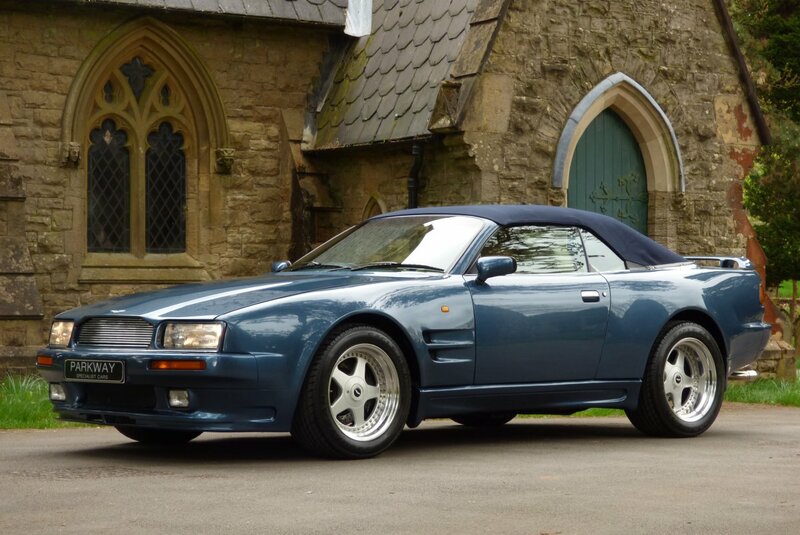 In Today`s Busy Classic Car Sector, Many New Keen Global Collectors Will Want To Acquire Certain Models That Are Rarely Offered Into The Market Place And With The Royal Connections And Incredibly Low Production Numbers, This May Be That Ideal Opportunity? 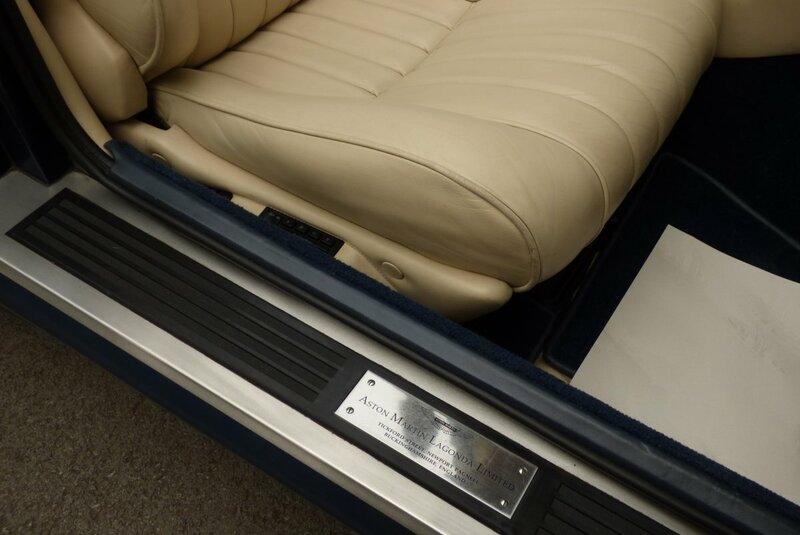 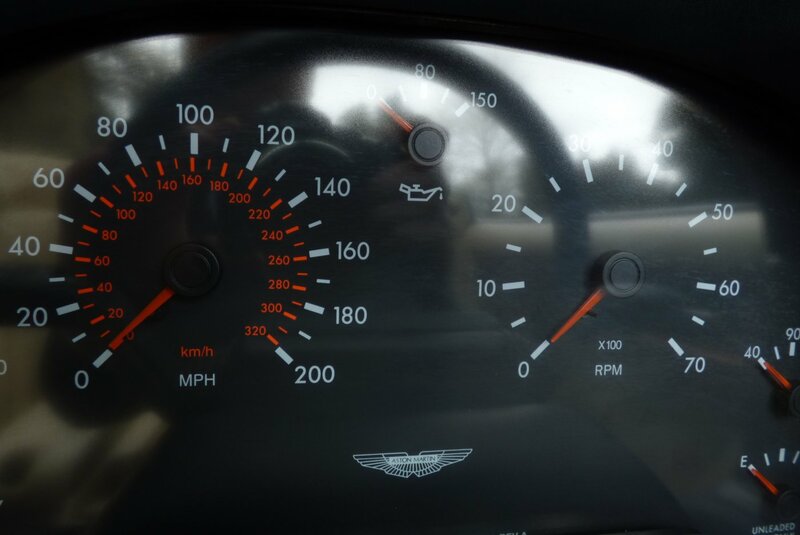 The Car Was Repatriated Back To The UK In 2008 At A Recorded Mileage Reading Of Just 250 And Since The Vehicles Arrival Back To England, This Spectacular Example Has Been A Prominent Part Of A Private Collection With Very Little Mileage Applied, Thus Now Making This The Lowest Recorded Mileage Reading Example Left In Existence. 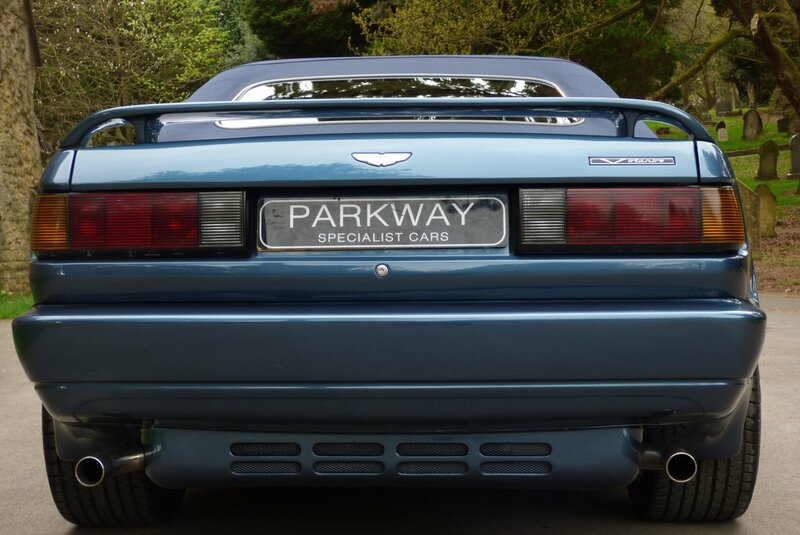 The Total Presentation Of This Unique Find Is Presented For Sale In Our Heated Indoor Showroom, With Every Aspect And Every Element Being In Near Perfect Condition, Which Being Fair Is Not Too Hard To Believe Again This The Sensational Current Mileage Reading. 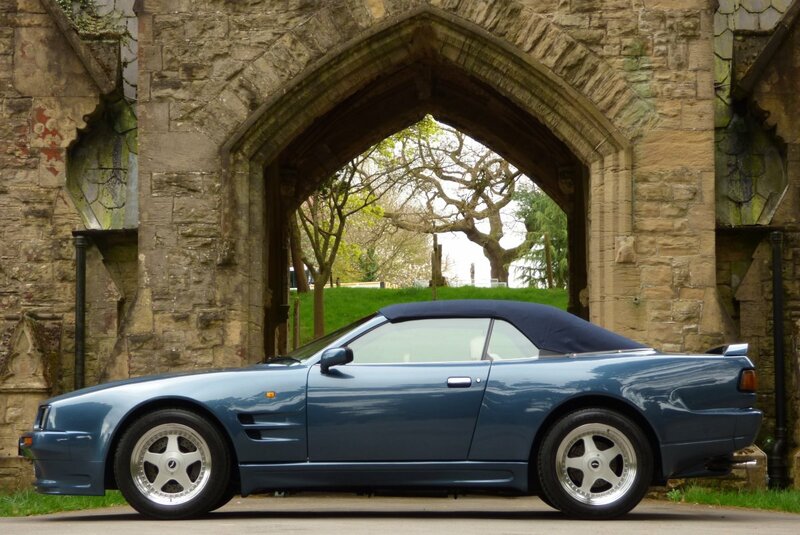 This Car Would Be Well Suited To A New Or Already Established Vehicle Collection And Because The Other Examples Currently Available For Sale Have Substantially Many More Miles Registered, Then The New Owner Or Collector Will Still Be Able To Apply Some Miles Without Harming The Future Value Growth, So With This, Chassis Number BR60025 Offers The Very Best In The True Meaning Of Collectable Classic Motor Cars, As There Is Little Point Not Being Able To Enjoy Your Investment Correctly. 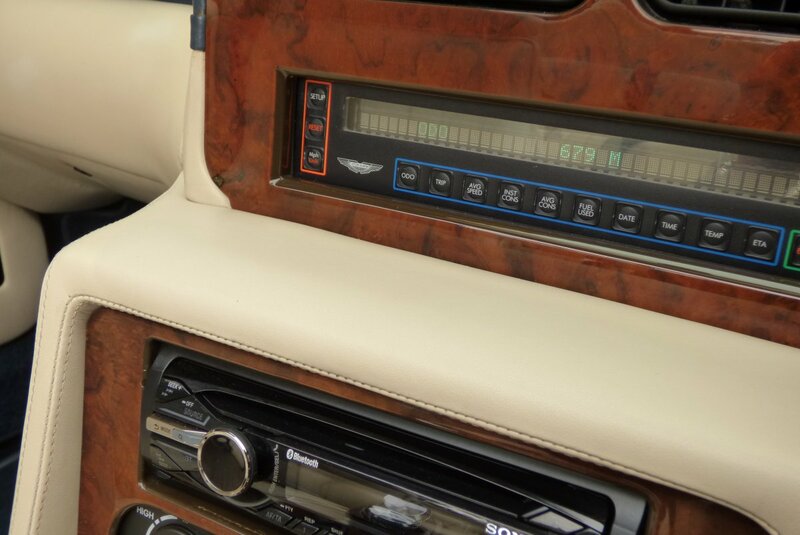 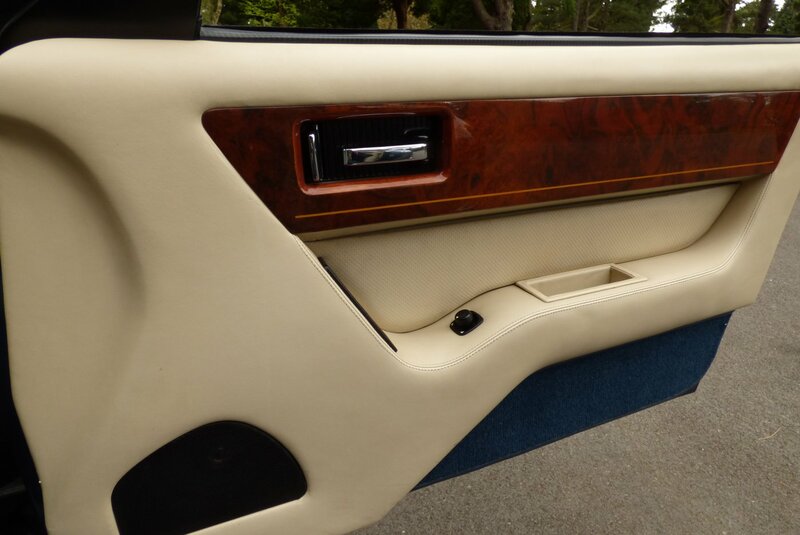 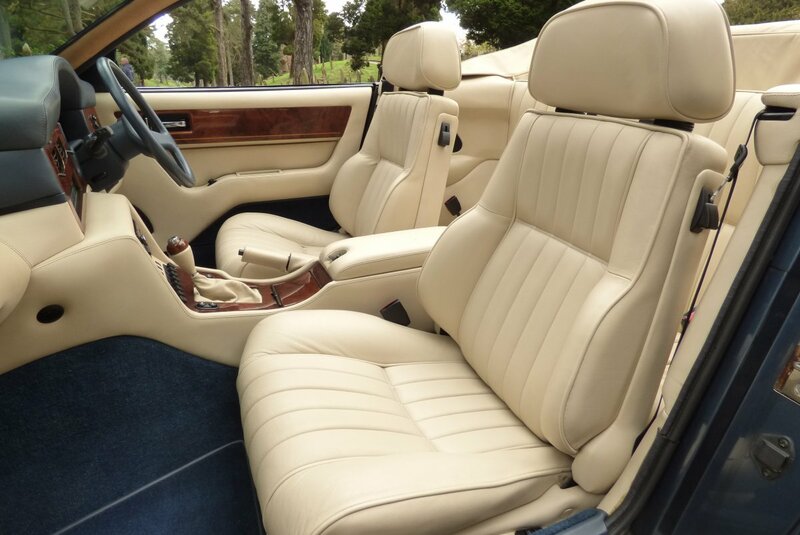 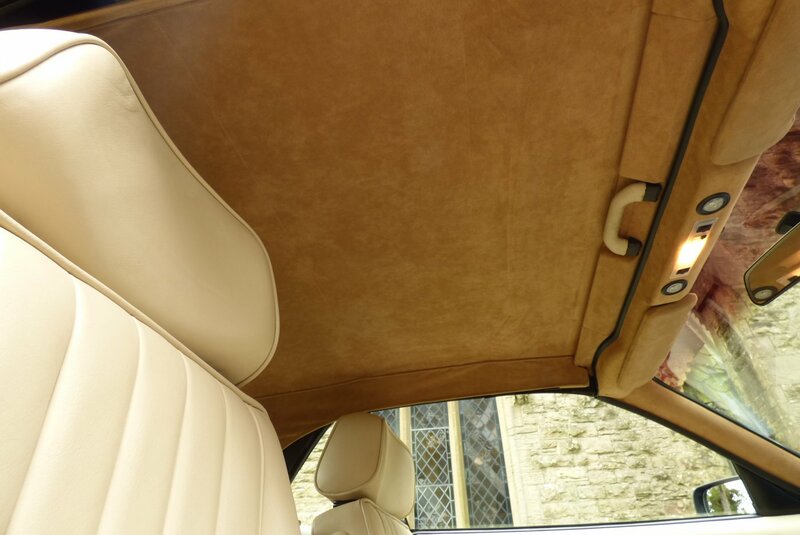 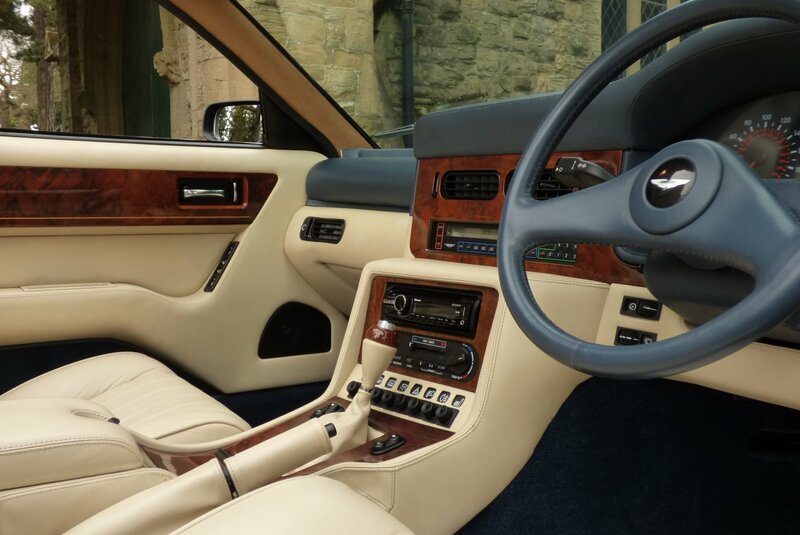 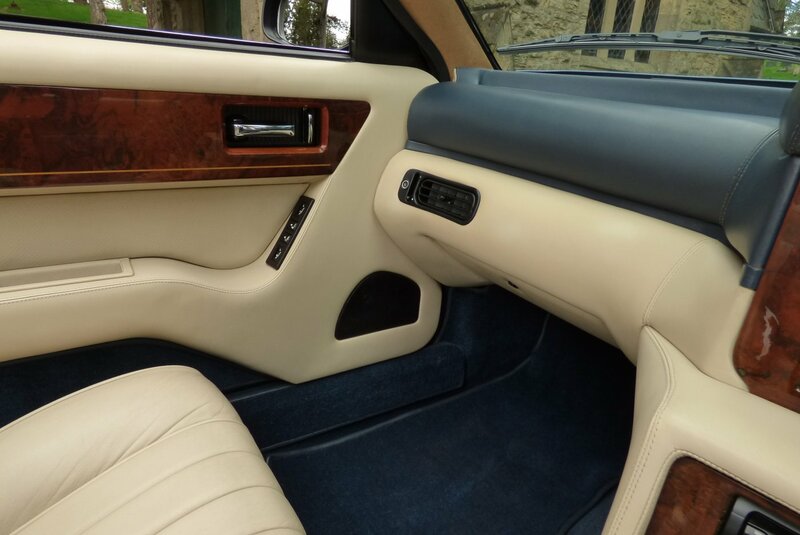 At The Time Of Build Only The Very Finest Leather Hides & Expensive Materials Could Be Used For The Company`s Very Decisive Client Data Base, Offering High Level Of Luxurious Features And Exciting Detail. 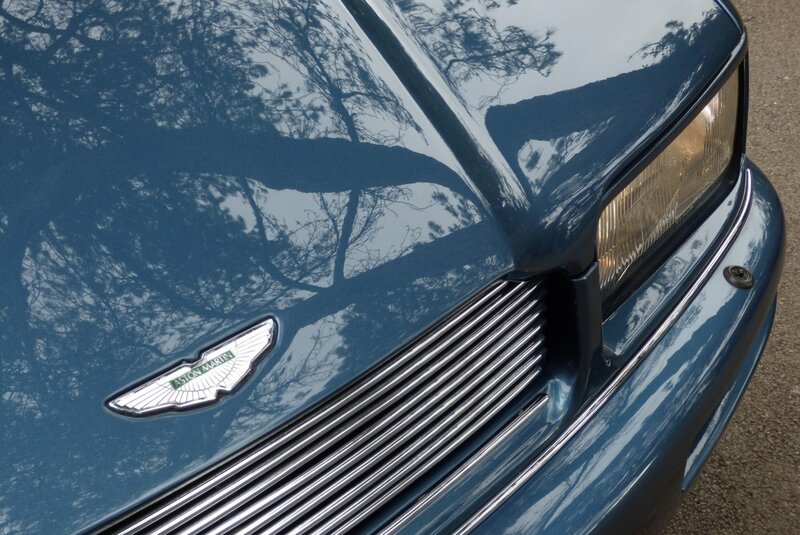 From Factory Build The Unmistakable Aston Martin Theatre Will Commence With Unmarked Connolly Cream Leather Seating Beautifully Complemented With Ivory Twin Needle Stitch Work With Ivory Piping, The Ivory & Navy Blue Leather Dash That Wraps Around This Inviting Cabin Space, The Two Spoke Aston Martin Embossed Oxford Blue Leather Bound Steering Wheel, The Navy Blue Carpets That Have Been Protected With Aston Martin Over Mats, The Ivory Leather Trimmed Door Cards, The Tan Suede Roof Lining, The Unmarked Ivory Leather Convertible Roof Cover Which Is Beautifully Finished With Burr Walnut Internal Veneers, The Ivory Leather Trimmed Centre Drivers Tunnel, The Fully Functional Electronic Dash Display And Decorated With Polished Burr Walnut Veneers, That Finalise This Elegant Internal Space. 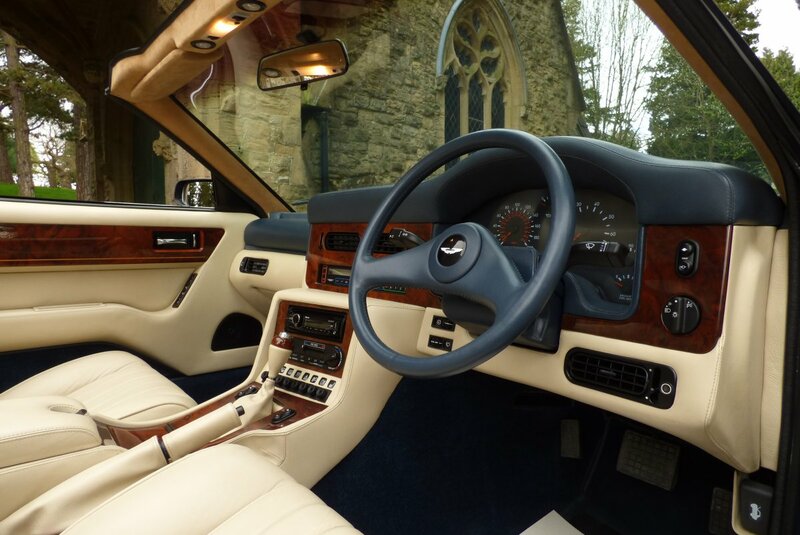 The Interior Finish Is Highly Attractive And Effortlessly Functional, Meaning That Every Trip Can Be Completed In Pure Aston Martin Style. 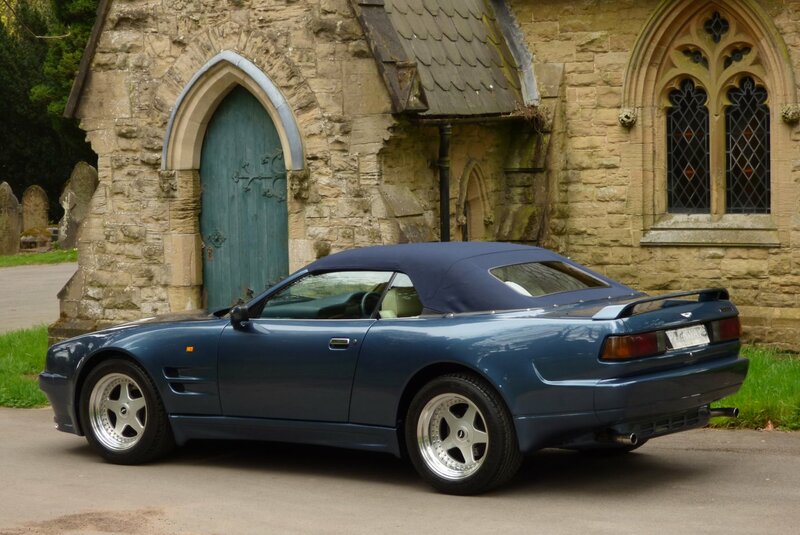 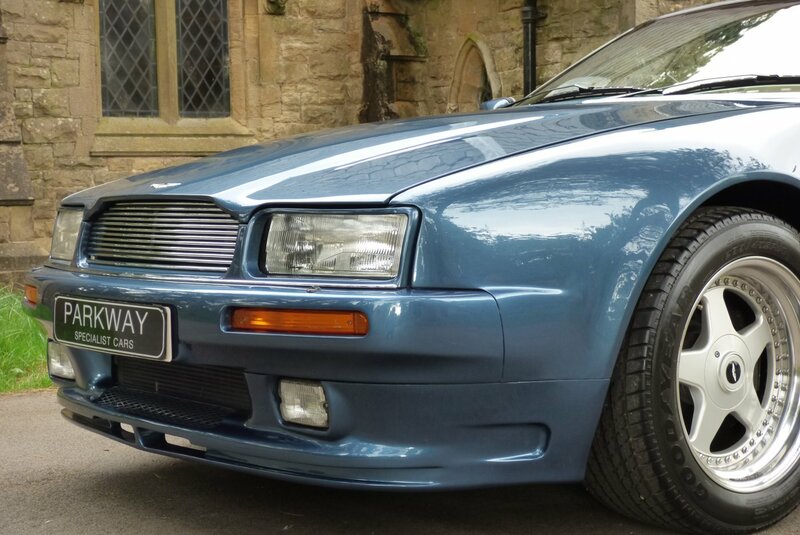 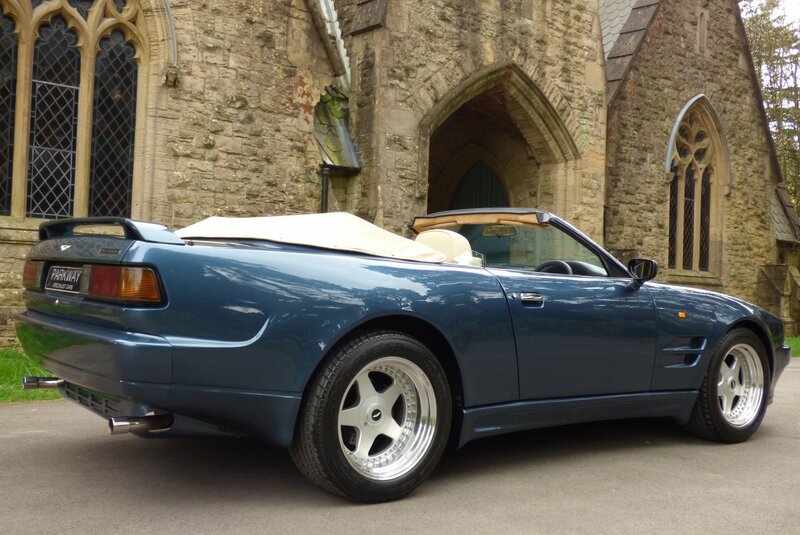 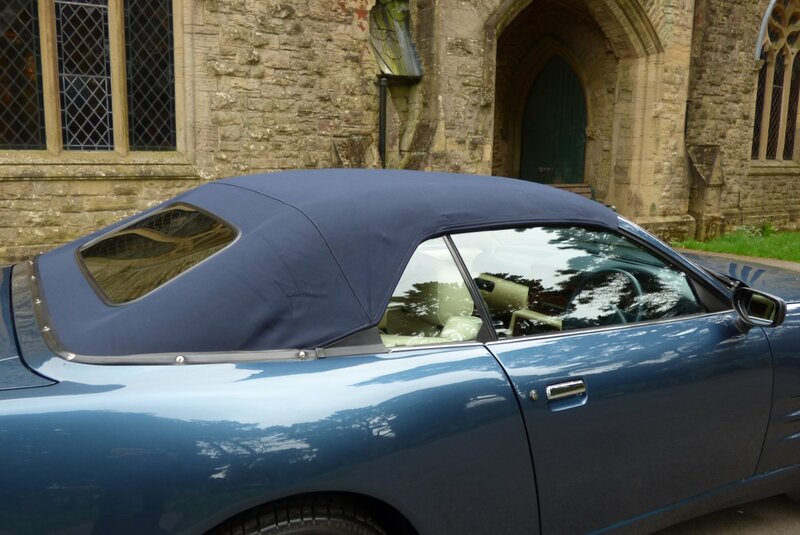 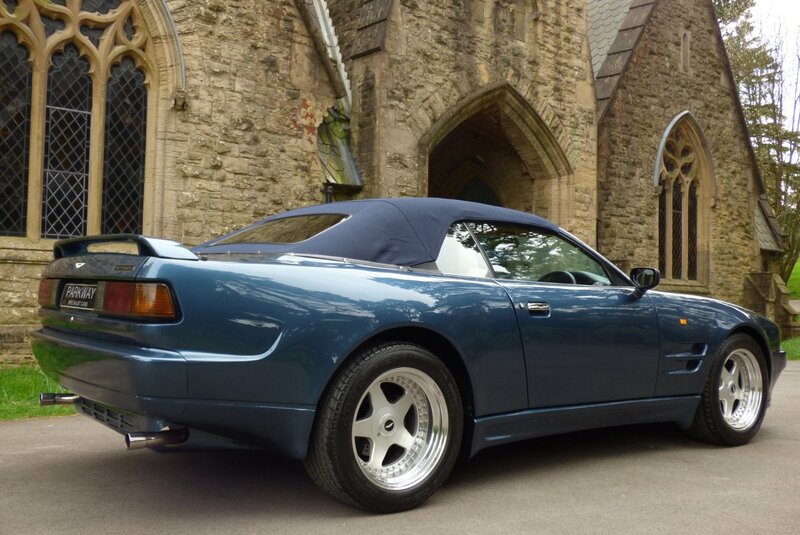 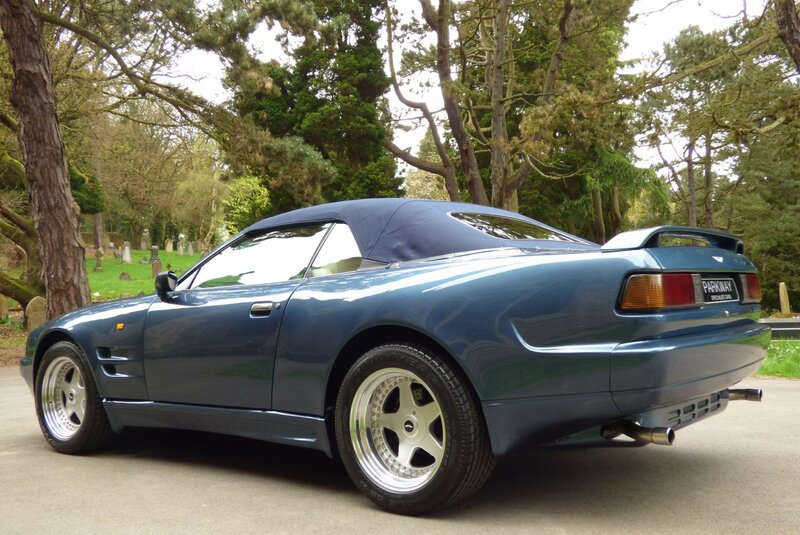 From Factory Build This Car Was Finished In Chichester Blue Metallic Which Perfectly Showcases The Expensive Factory Optional Wide Body Arches, The Distinctive Virage Body Lines And Looks Stunning Either With The Electrically Operated Blue Fabric Roof Up Or Covered With The Ivory Leather Hood Cover. 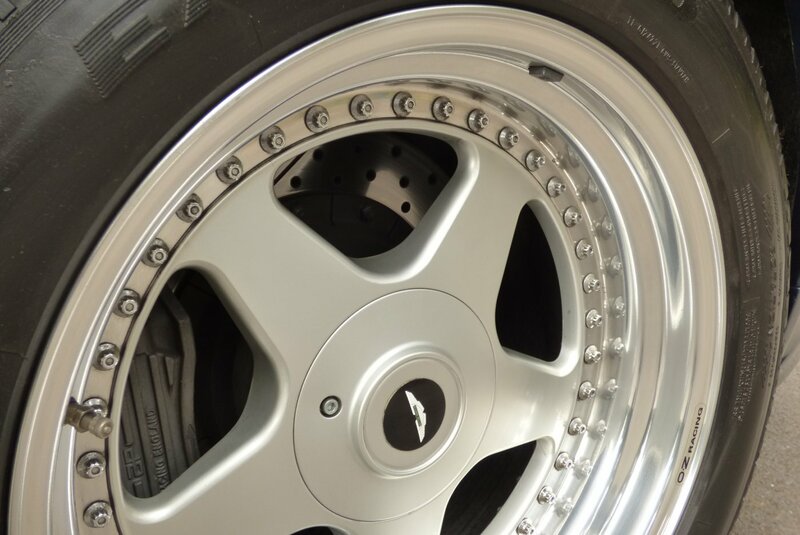 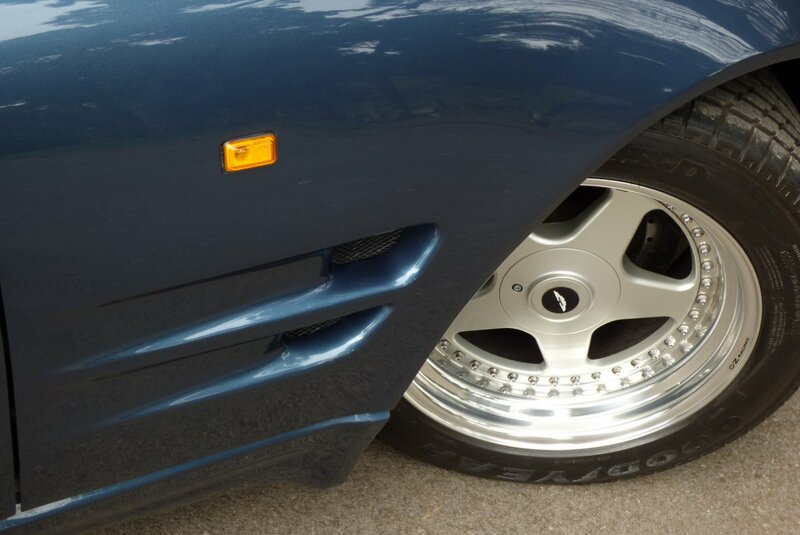 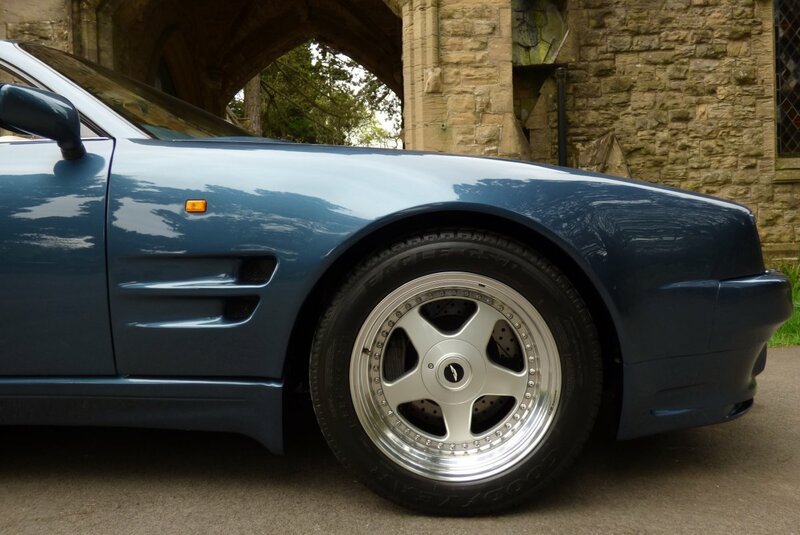 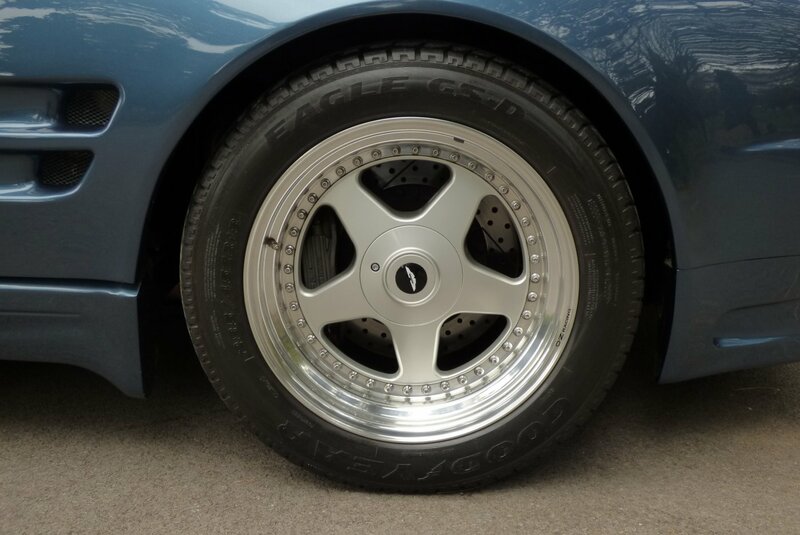 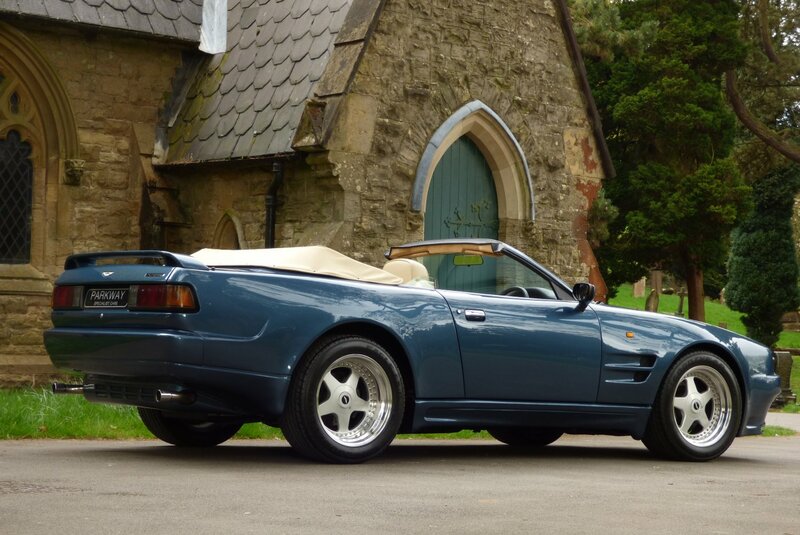 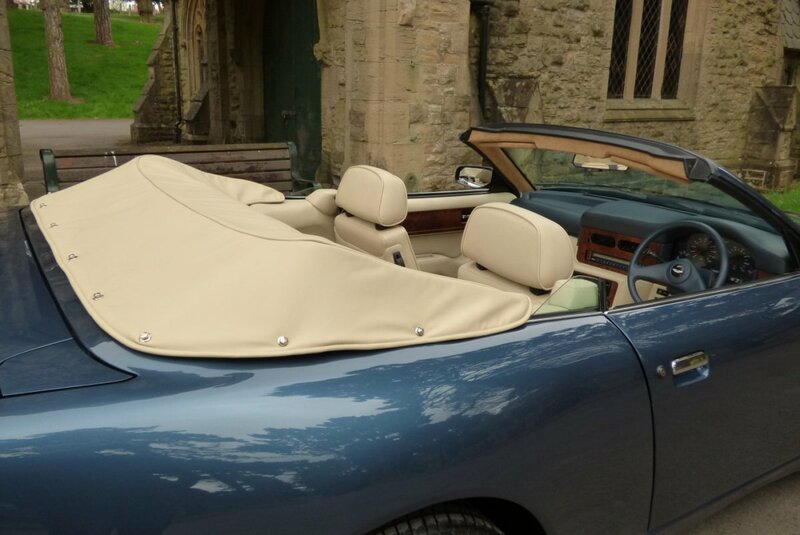 Further Exterior Detailing Came In The Form Of The Unmarked Polished 18" Deep Dish Bolted OZ Alloy Wheels Which All Sit On Branded Tyres, Further Exterior Chromed Body Embellishments, The Bright Silver Vented Front Grille That Dominates The Nose, Enlarged Sculptured Side Air Dams, Colour Coded Sill Covers, The Blackened Volante Boot Badge, The Twinned Oval Exhaust Tips And Of Course The Raised Colour Coded Factory Rear Boot Spoiler. 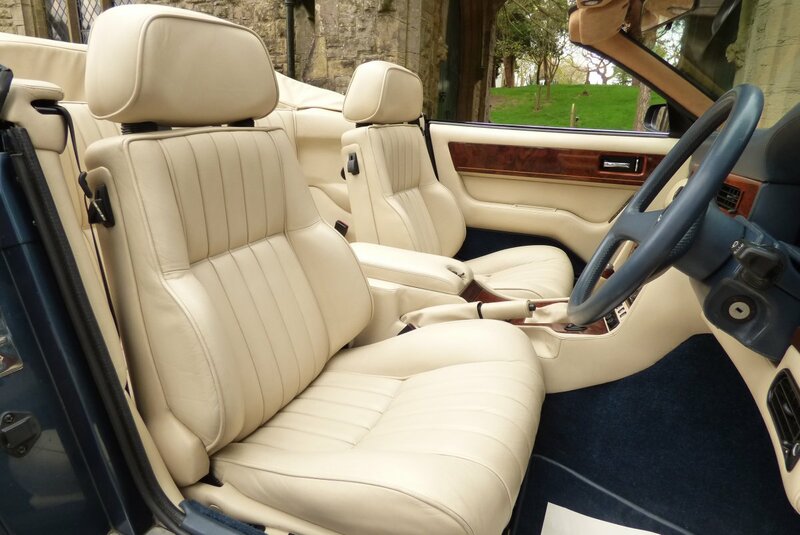 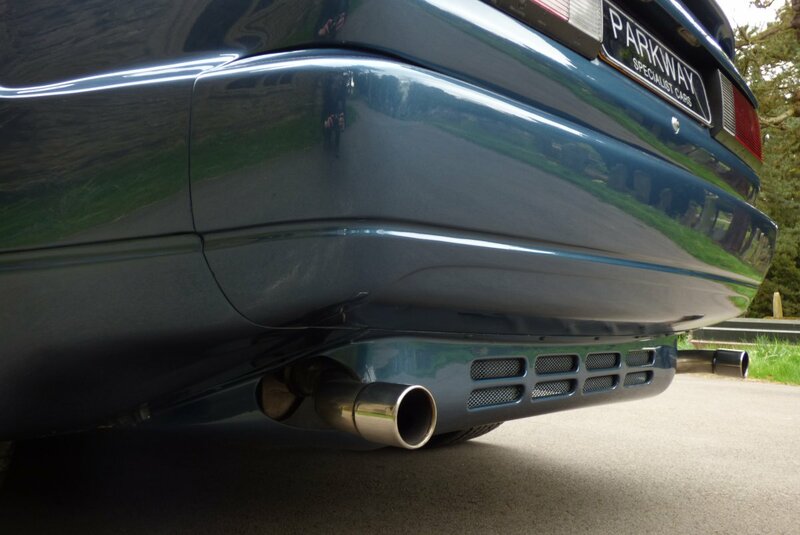 This Special Find Looks Sensational From Every Given Angle And Would Be Well Suited To That Person That Demands Perfection At The Highest Of Levels. 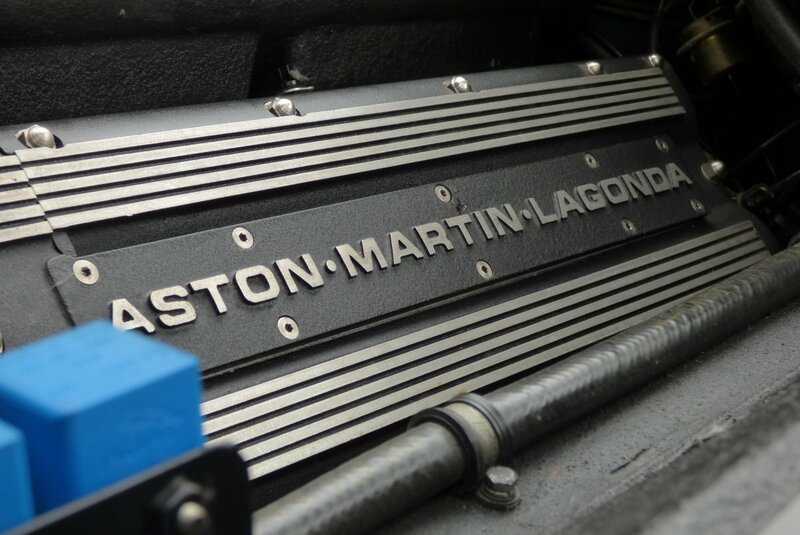 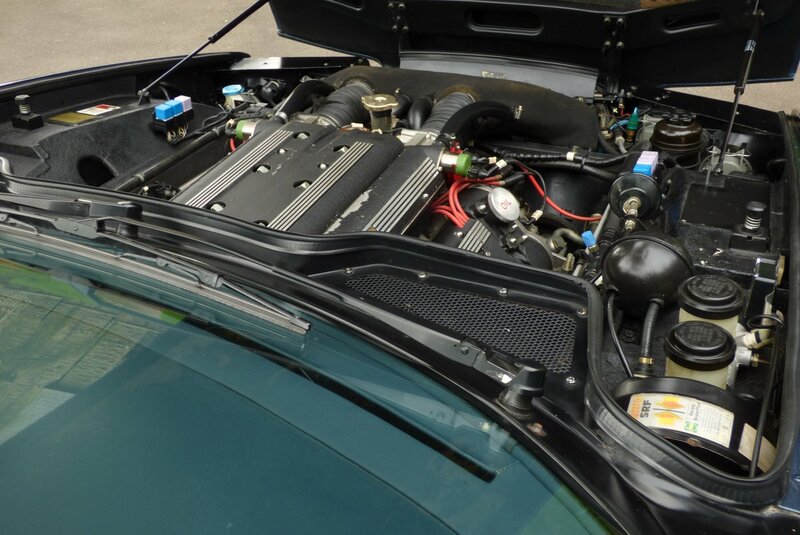 The 6.3 Litre Engine Offered A Massive 500BHP From Build, Which Would Give A Crushing Top Speed Of 175 MPH And This Was Achieved By Increasing The Bore & Stroke, A Revised Fuel Injection System, Special Cosworth Pistons With Higher Lift Cam Shafts And A New Crank Shaft. 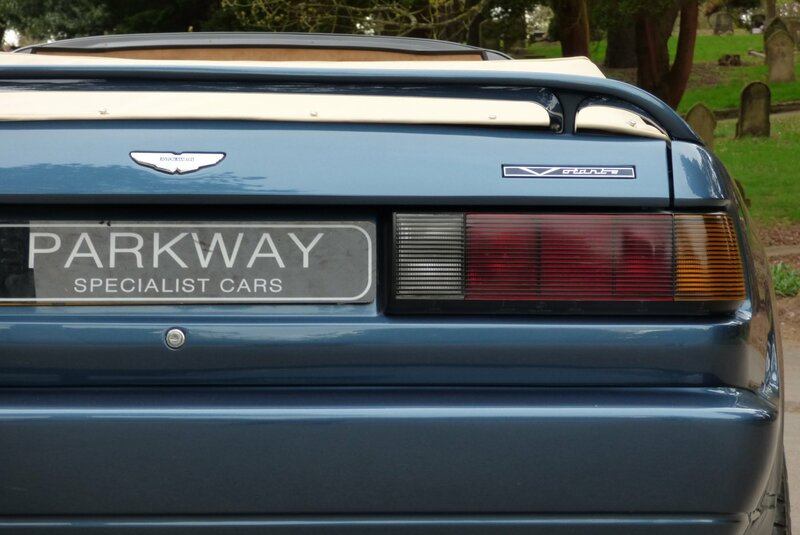 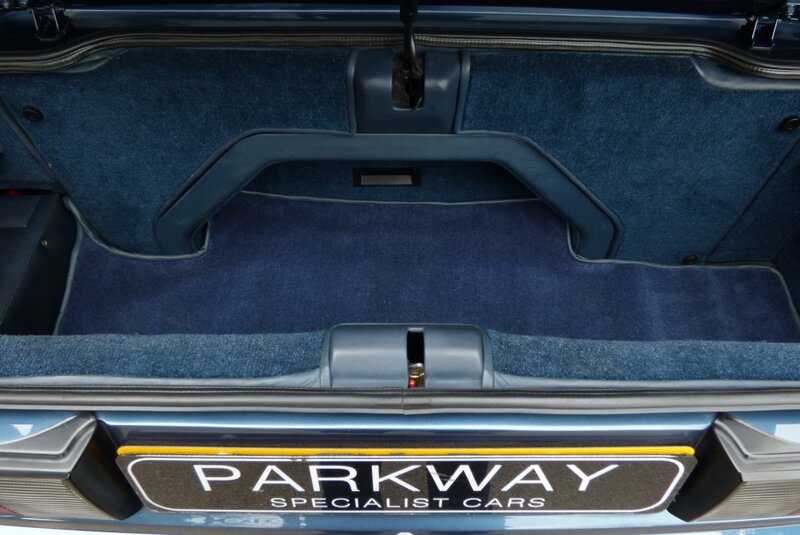 The Car Is Presented In The Original Factory Options Which Will Include The Oxford Blue Leather Bound Three Spoke Steering Wheel, Blue Fabric Electric Convertible Roof With Ivory Leather Cover, 18" Deep Dish Polished Alloy Wheels Which All Sit On Branded Tyres, Chromed Twin Tail Pipes, Electric Memory Front Seating With Heated Function, Front Fog Lamps, Chromed Exterior Detailing, A Raised Boot Lid Spoiler, A Fully Functional Aston Martin Trip Computer, Electric Windows & Mirrors, Sony Radio/CD Head Unit And So Much More. 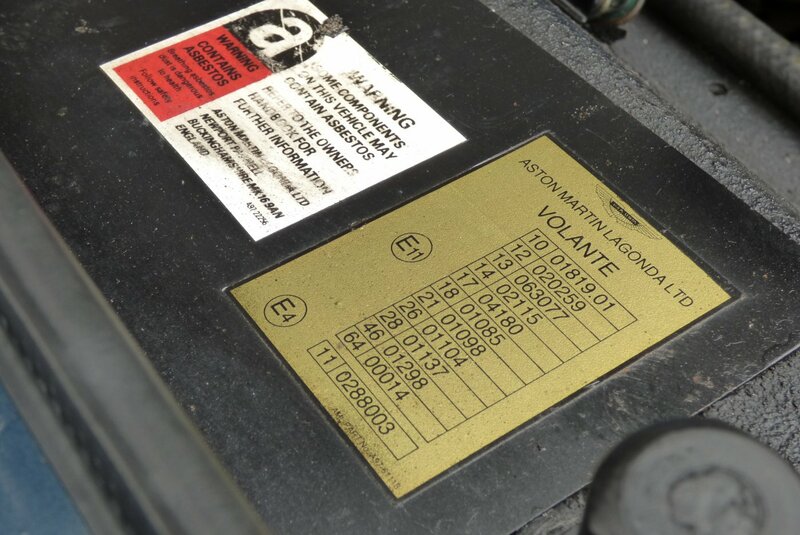 The Car Also Has The Entire Booklet Pack Set, Has A Fully Cleared Hpi Certificate And The Entire Key Set.